Honor 7C is available in two variants; 3GB RAM +32GB ROM priced at Rs. 9,999 and 4GB RAM+ 64GB ROM variant priced at Rs. 11,999. 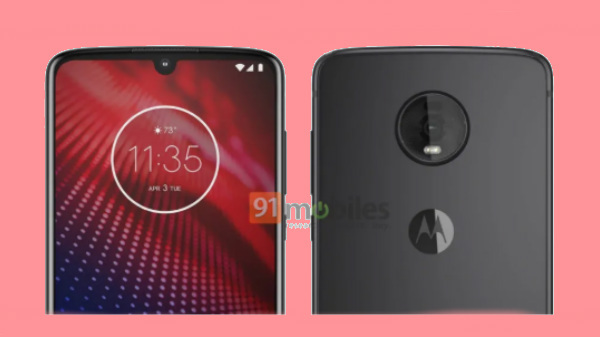 The smartphone arena has progressed at a rapid pace with several manufacturers changing its shape with their powerful offerings. The progress has been possible by launching feature-rich smartphones in the budget and mid-range price brackets. Eventually, you will definitely get a bang for the buck you spend. There are a number brands offering their devices at affordable pricing leaving you confused with many choices in front of you. Honor is one such brand with a slew of devices in the affordable price bracket. One of the latest offerings from the company is the Honor 7C with a dual-camera setup at its rear. This smartphone comes with many impressive features despite its pocket friendly price-point. Honor 7C is available in two variants; 3GB RAM +32GB ROM priced at Rs. 9,999 and 4GB RAM+ 64GB ROM variant priced at Rs. 11,999. 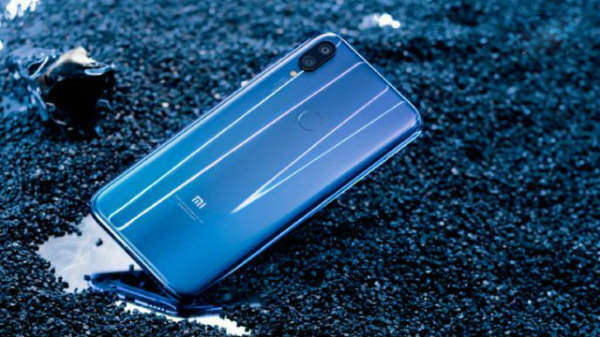 Let's take a look at the highlighted features that make this smartphone different from the rest in the already crowded mid-range market segment. 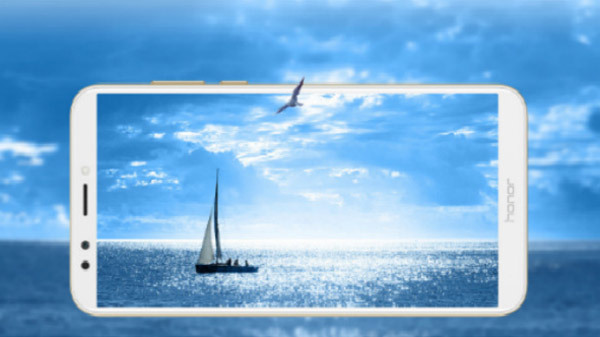 The Honor 7C flaunts a 5.99-inch HD+ FullView 2.5D curved glass display. 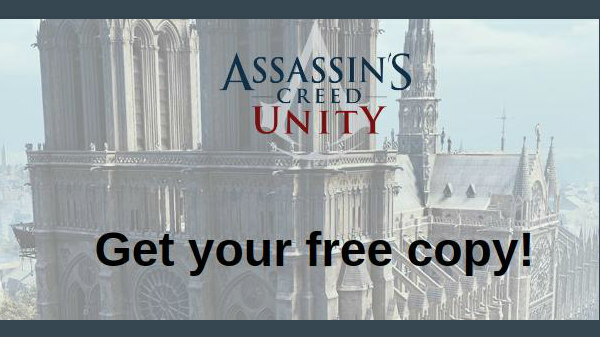 This screen has a resolution of 1440 x 720 pixels and an aspect ratio of 18:9. The FullView display expands horizon and delivers a dynamic visual experience while you are indulged in reading, gaming, video streaming, and browsing. The smartphone has a screen-to-body ratio of 76.3%. Expandable storage support is a boon to many smartphone users despite the presence of high internal storage capacity than before and the cloud storage solutions. 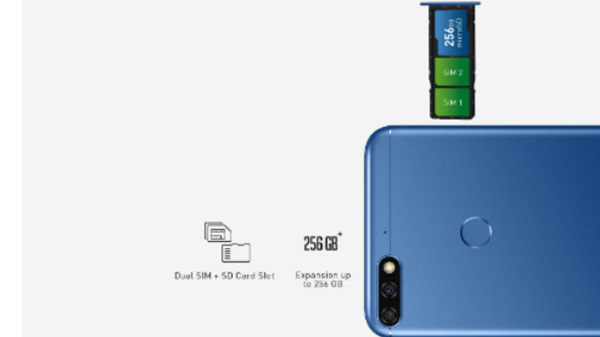 Many OEMs ditched the microSD card slot in favor of dual SIM support. Now, the trend is reversing and some manufacturers are coming up with triple card slots in their offerings. Honor 7C is one such smartphone, which lets you use two SIM cards without compromising on the ability to expand the default memory capacity. The handset comes with a dedicated microSD card supporting up to 256GB of additional storage. 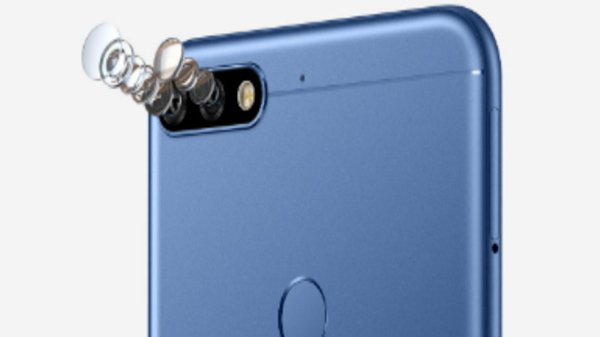 The dual-camera setup at the rear of the smartphone has a 13MP primary sensor with f/2.2 aperture and a 2MP secondary sensor. This camera setup is bundled with LED flash. With such a camera module, it is possible to add depth of field information to the shots resulting in pictures with portrait effect. 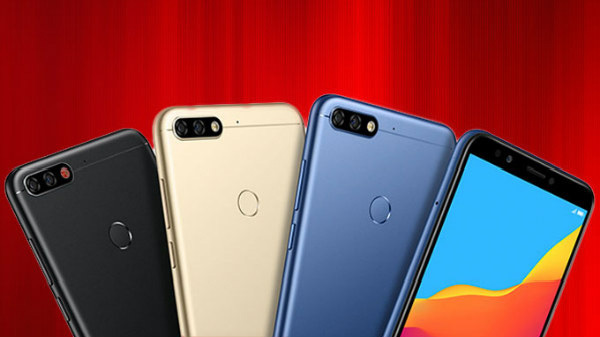 We have already seen the impressive performance of dual cameras on the Honor 7X leaving us with no doubts regarding the performance of the same. The selfie camera on the 7C is an 8MP sensor with f/2.0 aperture and LED flash. This camera is touted to take better selfie shots with intelligent adjustable selfie toning light. It helps in clicking perfect selfies by adjusting the lighting brightness. Face Unlock is a feature that is catching up lately. 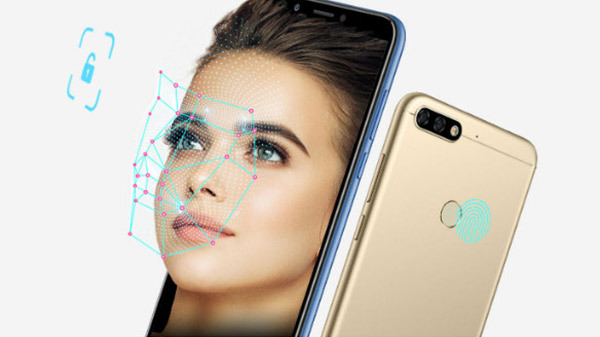 This facial recognition feature comes along with the fingerprint sensor at the rear of the smartphone. It scans your face and unlocks the phone for you. This feature is touted to be capable of unlocking the device in one simple glance. The Face Unlock feature will be rolled out via an OTA update. The Honor 7C gets the power from a 3000mAh battery. This battery comes with SmartPower 5.0 technology, which provides multiple power saving modes, a long-lasting, smooth and seamless gaming experience and more. If you like to record your own voice while singing or talking, then you will fall in love with the Honor 7C's real-time audio monitoring feature. This one-of-its-kind feature lets you plug in the earphones to the smartphone and listen to yourself. This will bring a studio experience right on your palm. You might have come across a situation when your phone is paired with a Bluetooth speaker to enjoy music and you still get calls through the Bluetooth headset. In such cases, you will have to end up disconnecting the headset to connect the speaker. This will come to an end with the Dual Bluetooth feature of the Honor 7C. 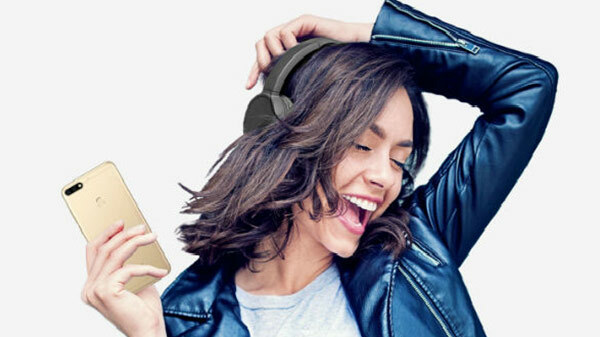 The feature will let you stream audio via two Bluetooth devices at the same time. 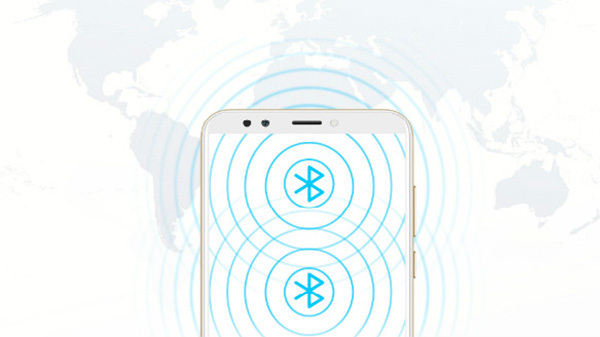 This way you need not disconnect the Bluetooth headset to add a Bluetooth speaker.